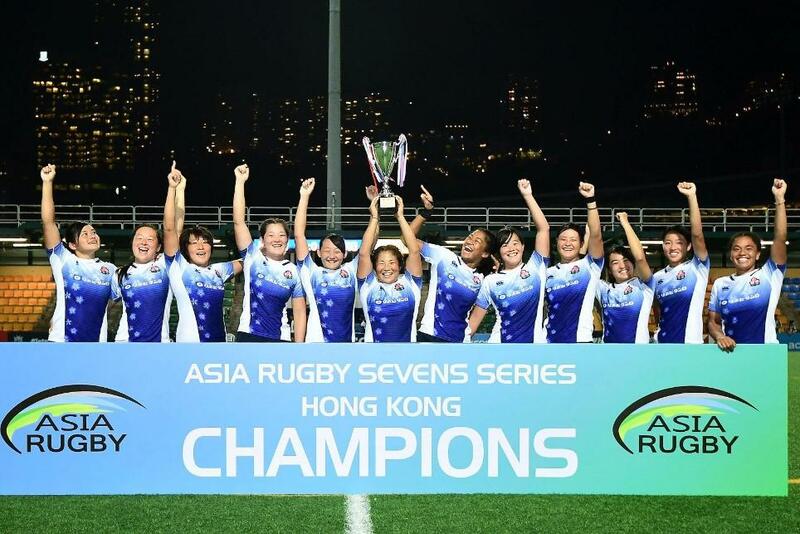 Japan made the perfect start in their bid to retain both the men's and women's Asia Rugby Sevens Series titles with victories in the first tournament of this year's competition. The same teams that made it through to the final of the recent Asian Games competition competed for top honours in Hong Kong and, while the result of the women's showpiece was the same as that in Jakarta, with Japan beating China, Japan's men managed to overturn their defeat to Hong Kong at the multi-sport event with a 12-0 win against the host nation. 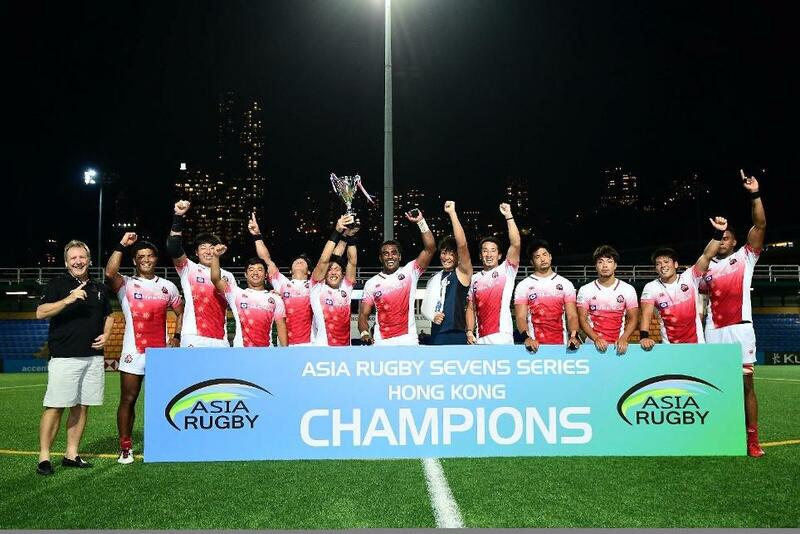 Kameli Soejima got Japan off to a flying start in the men's final with their first try and, when Jose Seru doubled their lead and Katsuyuki Sakai kicked the conversion, it proved too much for a Hong Kong. “Thank you to all our supporters in the stands and on social media, we managed to get a win against Hong Kong in Hong Kong, and that is big for us, ” said Soejima. Elsewhere, Sri Lanka finished third after beating the Philippines 40-12 in the third place play-off. Yiu Kam Shing scored his third of the tournament in the second semi-final as hosts Hong Kong beat Sri Lanka to set up a repeat of the Asian Games final. In another enthralling 14-minute encounter, it was Japan who stole the show in the women's title decider. The Sakura Sevens trailed China 7-0 but tries from captain Chiharu Nakamura, her sixth of the tournament, and Raichelmiyo Bativakalolo ensured they backed up their Asian Games gold with another win. “We won this game, but we need a lot more improvement," said Nakamura. Earlier, in the first women’s semi-final, Japan came from 15-14 behind to beat Kazakhstan 21-15. With time up, Japan held their nerve to book their place in the final as Yume Okuroda burst through the defence to beat the spirited Kazakhstan team. In the second semi-final, it was the Asian Games silver medallists who came out on top. China beat the hosts 19-14 to set up a repeat of the Asian Games final. “Off the back of a successful Asian Games, it’s great to see the teams being so competitive and developing each other. Attention now turns to Korea on 29-30 September for the second round of the series, before the third and final leg in Sri Lanka on 13-14 October.